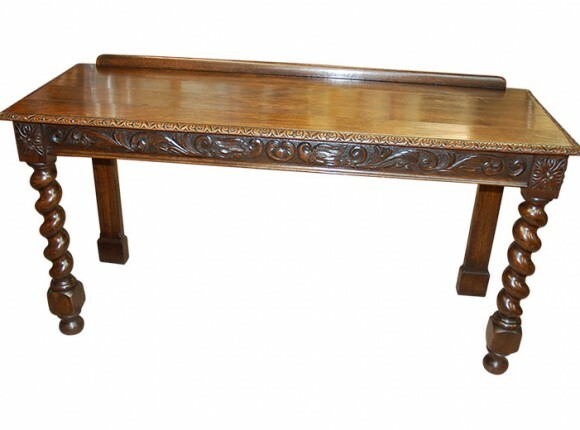 This oak refectory table had a top where the panels had detached. The top was removed, the edges planed and joined back together. The underside was coloured and the top reinstated.